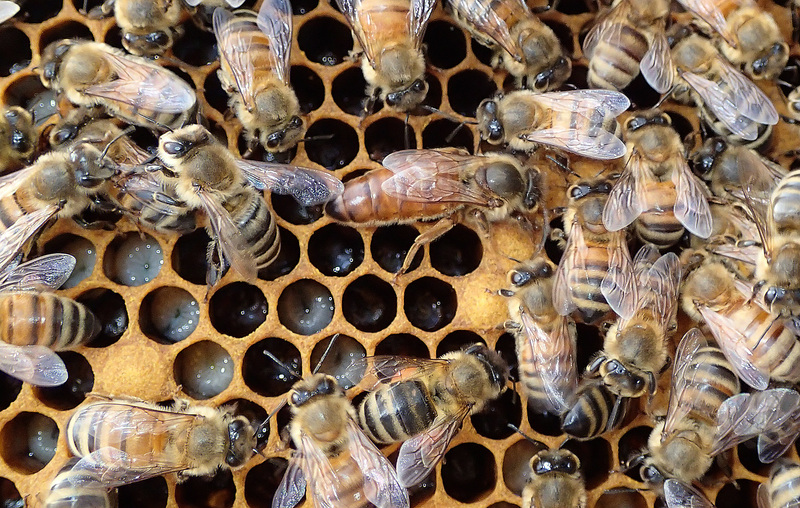 This months topic is on “Getting Into Beekeeping” or “To Bee or Not To Bee?“. Our speakers will be Amber Reese, Mike Rodia and Art Martinak. This talk will discuss equipment needed to start beekeeping along with costs, the time commitments to expect with your bees and also hive placement. Also, the new state laws will be discussed in regard to hive placement. If you have have friends, neighbors or relatives that have talked about taking up beekeeping, this would be the meeting for them.